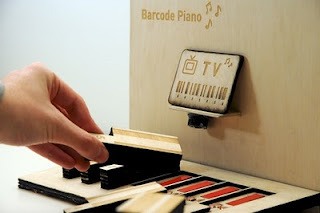 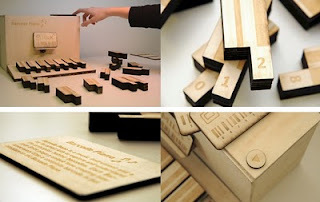 The Barcode Piano is a music instrument and a toy for children to explore and understand the essential principles behind barcodes. Barcodes are unique information holders and can be used to identify entities such as mail, products or patients by reading the unique information embedded in the barcode’s numbers and lines. 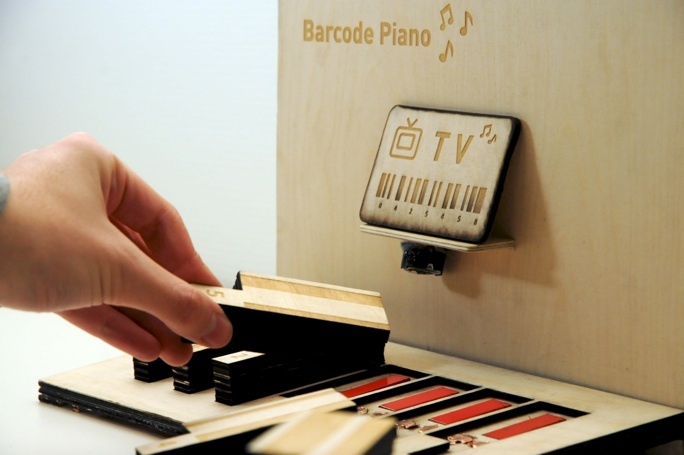 The Barcode Piano has been designed and implemented by Marco Triverio, Hao-Ting Chang, and Helle Rohde Andersen.